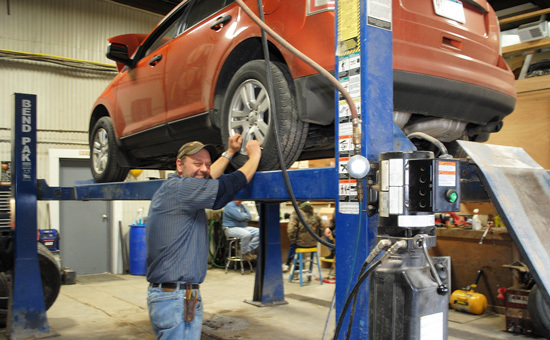 The Cottonwood Co-op Oil Co. has auto repair shops in Cottonwood and Wood Lake Minnesota. The service technicians in each shop will help you with all your vehicle maintenance needs. We provide full-service oil changes, tire repair and balancing, as well as batteries for your vehicles. We also provide alignment services at the Cottonwood location.